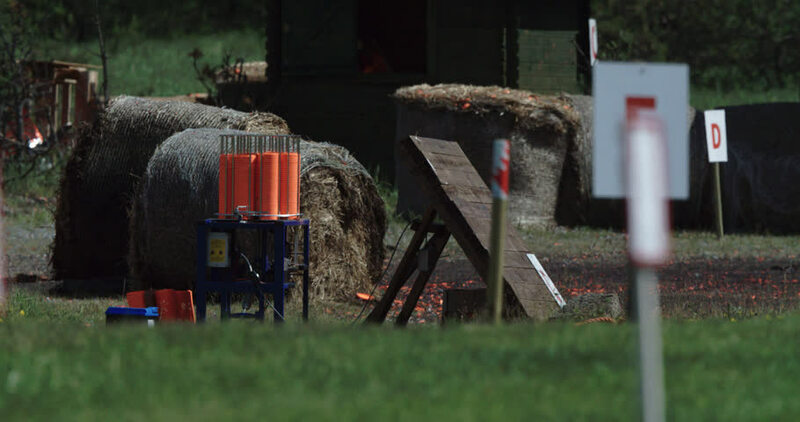 Clay pigeon shooting is the art of shooting at special flying targets, known as clay pigeons or clay targets, with a shotgun. In the shot you see a long shot of a clay thrower standing in the field. hd00:06A tractor is driving uphill and downhill when raking hay. We can see that a machine is moving very fast. 4k00:10Hong Kong, China - Nov 15: 4k hyperlapse video of people shopping in the Festival Walk shopping mall in Hong Kong on November 15, 2013. Festival Walk is one of the biggest shopping mall in Hong Kong. 4k00:12Laptop screen (Green Screen), Medium shot, in Home Office.